Celebrate National Science Week with CSIRO at Eagle Farm Markets! 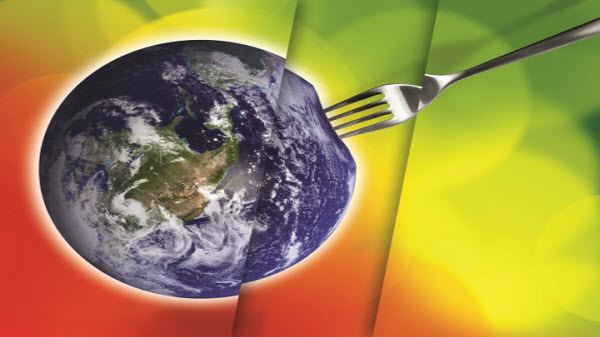 Explore the relationships between food, science, innovation, technology and the environment. Interactive presentations, hands-on activities for adults and children, and live science shows! $2 entry to Eagle Farm Market – pay upon arrival. No Bookings necessary.